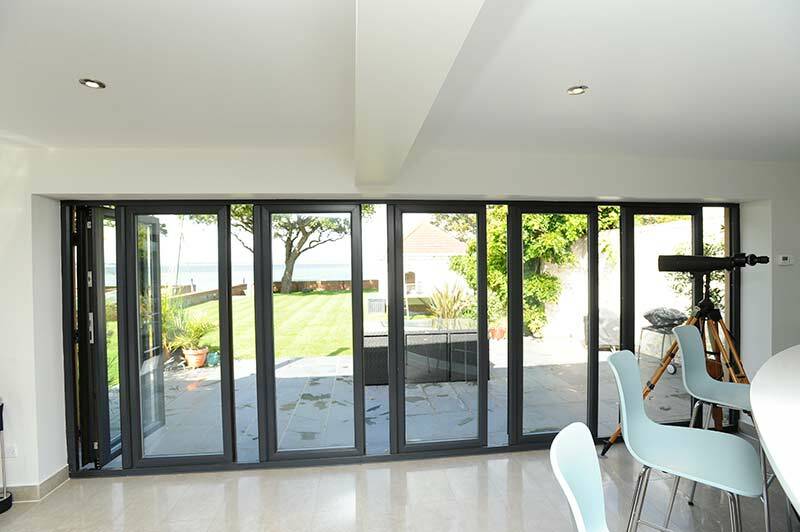 The new slide & swing Invisifold Doors is a new-generation multi-pane door that enables homeowners to maximise their living space. This new door transforms ordinary rooms, opening up spaces between rooms or between the home and the conservatory or garden in a way no other ‘patio’ door can do. 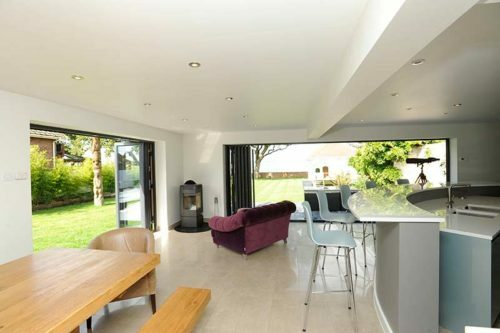 Unlike Bi-folds, the Invisifold slide & swing doesn’t encroach on internal living room or patio space when opening or closing. 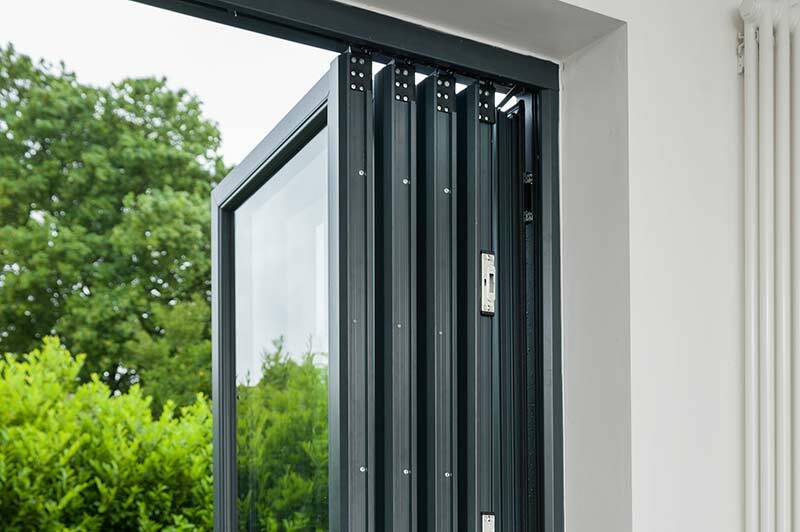 And homeowners can open any part of the door for ventilation or access. It even operates as a partition. 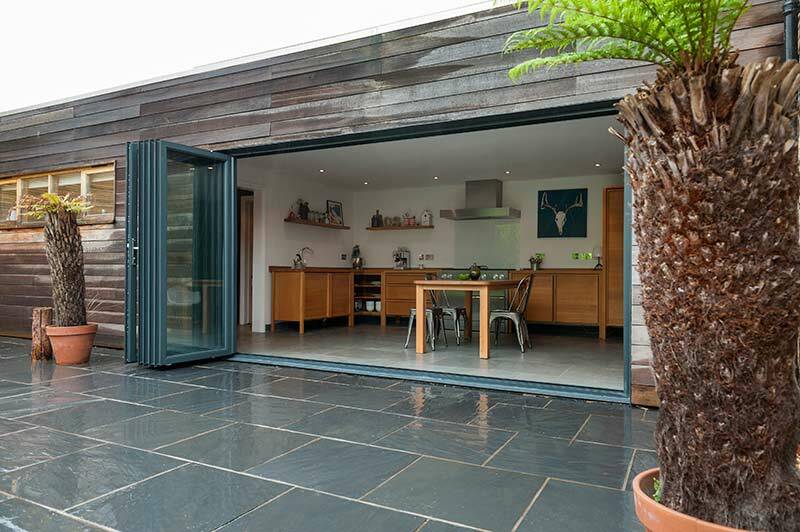 When closed, the doors interlock together creating a solid wall that is secure, and more secure than a traditional Bi-fold.